Do you watch The Blacklist? 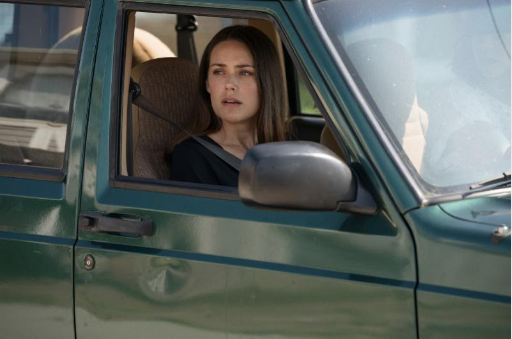 NBC has just released new photos, descriptions, and a teaser for the TV show’s sixth season. The action thriller centers on one of the FBI’s most wanted fugitives, Raymond “Red” Reddington (James Spader), who teams up with rookie agent Elizabeth Keen (Megan Boone) in exchange for helping the authorities. The cast also includes Diego Klattenhoff, Harry Lennix, Amir Arison, Mozhan Marnò, and Hisham Tawfiq. 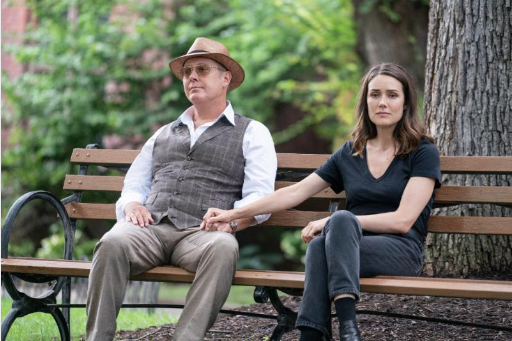 Season six of The Blacklist debuts on NBC with a two-night premiere beginning January 3rd at 10 p.m. ET/PT and continuing on January 4th at 9 p.m. ET/PT. 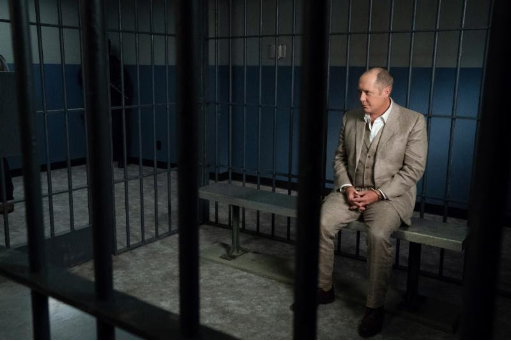 Following the startling revelation that Raymond “Red” Reddington (James Spader) isn’t who he says he is, Elizabeth Keen (Megan Boone) is torn between the relationship she’s developed with the man assumed to be her father and her desire to get to the bottom of years of secrets and lies. Red leads Liz and the FBI to some of the most strange and dangerous criminals yet, growing his empire and eliminating rivals in the process. All throughout, Liz and Red engage in an uneasy cat-and-mouse game in which lines will be crossed and the truth will be revealed. “The Blacklist” also stars Diego Klattenhoff, Amir Arison, Mozhan Marnò, Hisham Tawfiq and Harry Lennix. Red (Spader) presents the Task Force with a Blacklist case searching for a plastic surgeon who creates new identities for wanted criminals. Liz (Boone) and her sister, Jennifer (guest star Fiona Dourif), secretly investigate the events that took place the night the real Raymond Reddington died. Kenneth Tigar and Christopher Lambert also guest star. As Liz (Boone) and the Task Force race to stop an imminent bombing by an elusive Blacklister, Red (Spader) has an encounter that will change the trajectory of his life forever. Fiona Dourif and Christopher Lambert guest star. What do you think? Are you a fan of The Blacklist? Are you excited for the new season? 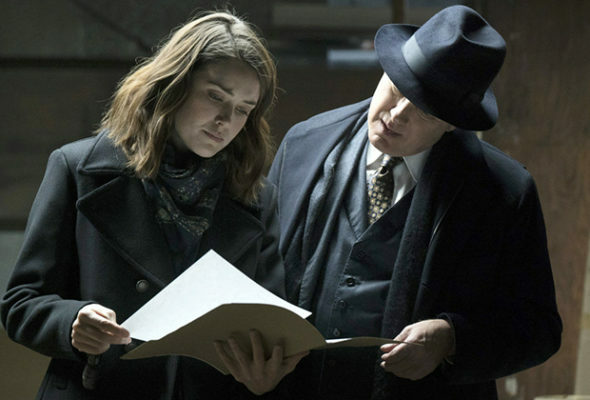 The Blacklist: Season Six Ordered by NBC; Is Timeless Next? I love The Blacklist this is the best serie I ever have watched. It not only popular in the United States but all over the world! I suspect they want to cancel this show. They’ve buried it in the graveyard of Friday night-worst night for tv viewing-and they didn’t bother to bring it back until after the first of the year, which was strange. It does have a very loyal following, but it sure looks like they’ve done all they can to make its success as marginal as possible. Really glad to hear they are coming back, Can’t wait!!! Waiting for the new season and its answers so many months… i wishing January already comes! Best show on TV. It doesn’t get enough recognition. So very excited for its return. Great show I hope it stays on for for many more seasons. I am very happy that the serie is going to continue on TV, on a sixth season. I regret NBC is not being play on the country i am living now. I have to learn how to watch it, other wise. Can’t get enough of this series! Please let the advertisers know it is worth every dime! I can’t wait for this. I love this show. I am beyond excited as is my husband. An excellent show.